Food trucks live and often rely on social media, but what about a food truck’s website? How important is a website for your truck, and what are the best practices for running a useful site that actually helps your business? 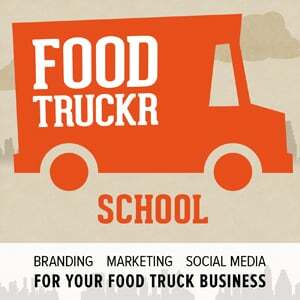 In this episode of FoodTruckr School, I’m happy to welcome Brian Casel from RestaurantEngine.com, a website and platform dedicated to helping restaurant and food truck owners create a perfectly suited, mobile-responsive website with all the bells and whistles for those in this industry. Whether or not websites are all that important for a food truck. Where a website fits into the overall strategy for food truck marketing. The best practices and tips for getting the most out of a food truck site. What items should be located “above the fold” – shown on a screen before visitors have to scroll down. 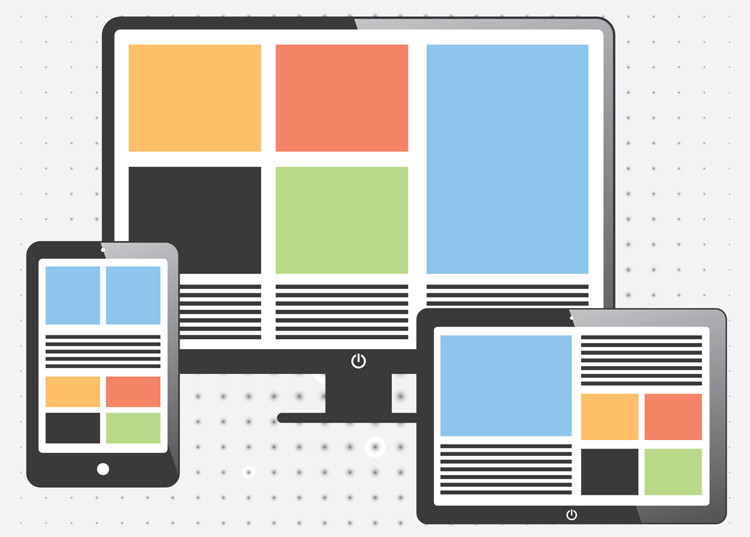 How involved we should be in website analytics, and the important designing for mobile users. The importance of having great images on your website.